Sorry it has been such a long since the last blog post. 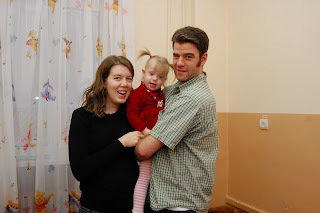 We were in Ukraine adopting a beautiful little girl! I am back now and will continue to bring the best in Fantasy and Science fiction news, books, games, other products, etc! That's an awfully nice reason to take a blogging break! Congrats on the new family member!